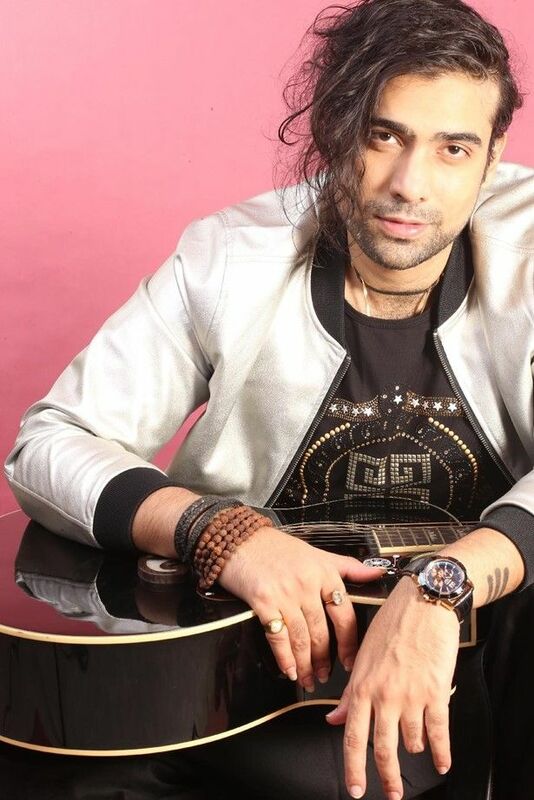 Please note Valentines day Party with JUBIN NAUTIYAL occurred in past. Holiday Sale Bundle- 10 tickets! Christmas Eve Bollywood Bash ! 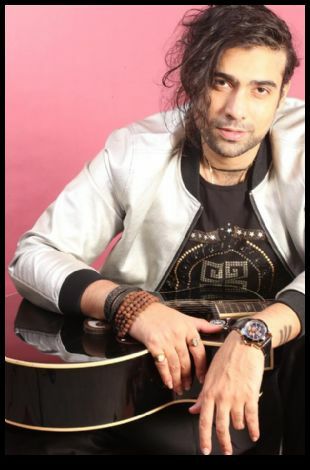 and 2 and half hours of young handsome and fastest rising star of Bollywood ,Jubin Nautiyal ! Huge dance floor to boogie the night away ! Do you love the efforts we are making ?Like our FB page and shower your love by sharing our services via word of mouth among your friends.